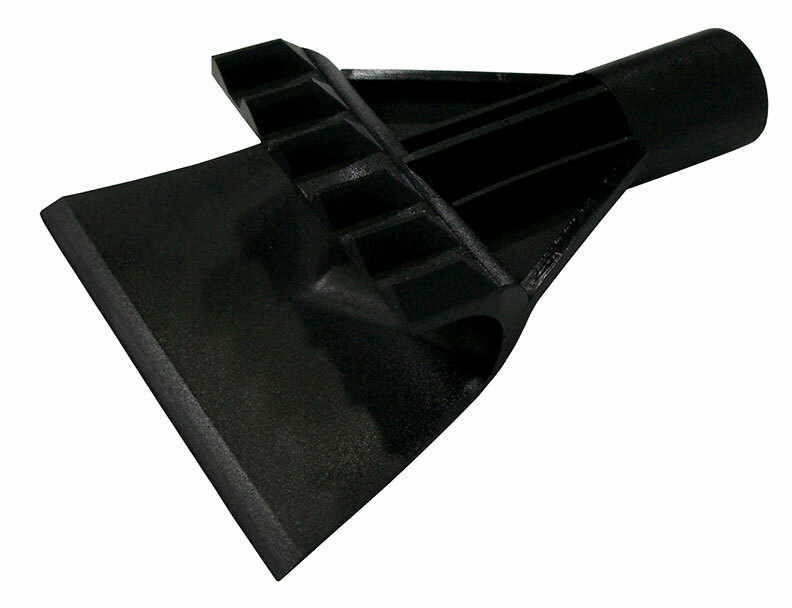 Screws onto the end of the Reach E-Z handle to turn your Reach E-Z into a full length scraper. • Ridged edge for loosening ice on your windshield. • Smooth edge for scraping away ice. Note: When ordering the scraper separate from the Reach E-Z, please provide a shipping location with a mailbox, as the Reach E-Z accessories are mailed via the US Postal Service.